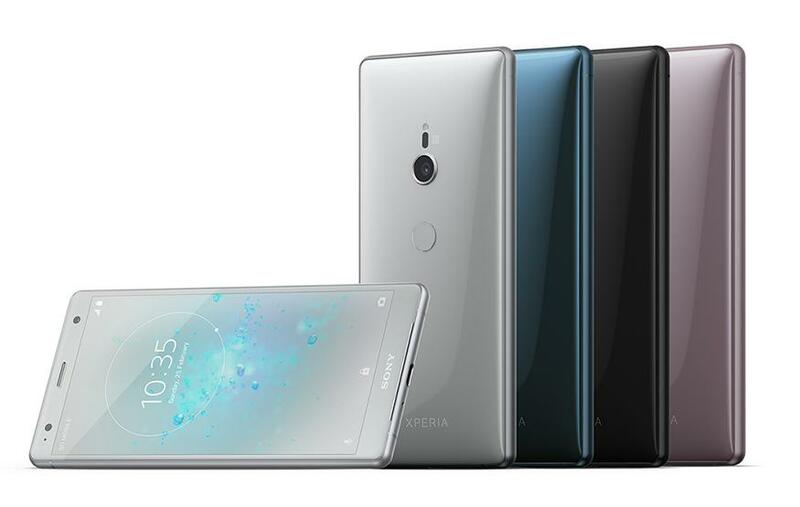 Sony has announced a pair of new flagship phones in the Xperia range named the Xperia XZ2 and Xperia XZ2 Compact. The new phones follow Sony’s announcement at CES of the XA2 and XA2 Ultra, which serve as mid-range models. Each of the new phones has an updated design compared to older Sony models – more screen and less sharp edges. It’s a change that has taken Sony a while to adjust to, but the new phones are quite attractive as a result. The larger XZ2 features a 5.7-inch 18:9 display, allowing for a taller, thinner form factor. Sony’s camera technology also allows for 4K HDR video recording and up to 960fps slow motion video recording. The latest Snapdragon 845 chipset, a 3180 mAh battery and Qi wireless charging capability round out the feature list of the new flagship device. Sony touts a “Dynamic Vibration System” which analyses audio playing through the device and provides haptic feedback. The XZ2 features a glass and metal design that comes in silver, black, green or pink. Pricing is yet to be announced, but the XZ2 has been confirmed for Australian markets. The XZ2 Compact is smaller, coming in with a 5-inch 18:9 display, but shares much of the same functionality with the larger model. It features the same Snapdragon 845 processor and 960fps slow motion video recording, but has a slightly smaller battery and no wireless charging capability. The glass and metal frame comes in the same colours as the XZ2; silver, black, green, or pink. The Xperia XZ2 Compact is yet to be confirmed for Australian markets. Both devices will ship running Android Oreo and are expected to release later this year.